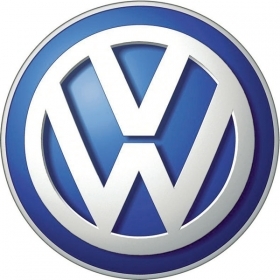 WASHINGTON (Bloomberg) -- Volkswagen AG is recalling 377,286 cars in the United States, including Beetle and Jetta models, citing fire risk from fuel-supply lines that may chafe and leak. VW is recalling Jetta, Jetta SportWagen, Golf, Rabbit, New Beetle and New Beetle Convertible cars, it said in a letter posted today on the U.S. National Highway Traffic Safety Administration’s Web site. The recall applies to model years 2007 to 2009 of Jettas, Golfs and Rabbits and model years 2006 to 2010 of Beetles. Some Jettas from the 2009 model year are also under investigation by the U.S. auto-safety regulator after it received reports of engines stalling without warning while the cars are moving.